Atticus Cleaning are a well-established, bespoke, multi services commercial cleaning company based in the North West in Manchester; we primarily provide services in Manchester and in the surrounding areas of Cheshire including Altrincham, Hale and Sale. We cater for many commercial cleaning solutions for cleaning nursing homes, offices, letting agencies and service upmarket properties. We also work for many landlords and from time to time undertake extreme trauma and crime scene cleans. We provide premium office cleaning services at a competitive price. In fact, we are so sure that you will more than pleased with our office cleaning services that we guarantee to be the best office cleaners that you have ever had! At Atticus we only use quality cleaning products and our cleaners are fully trained, well-motivated and most importantly recognised as the backbone of our cleaning company. We are specialists in tenancy cleaning and honestly believe that you won’t find a better commercial cleaning company in regards to price and reliability. We work for several letting agencies across Manchester including Altrincham and Hale and we are highly experience in returning properties back to a suitable lettable condition. 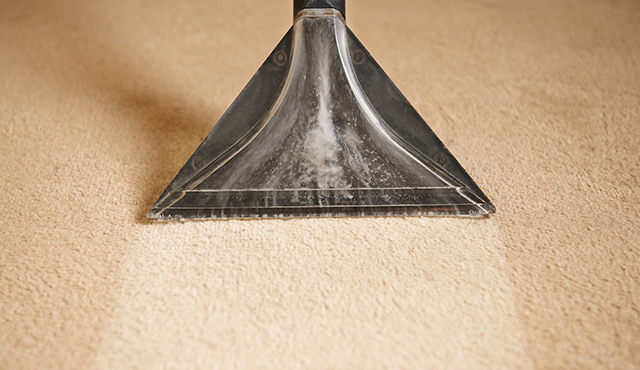 As a company we have many years of experience in the carpet and upholstery cleaning sector, we aim to provide great support and service at a competitive price; we can clean carpets of any type. Our professional cleaning services will clean dirt, stains and harmful bacteria from the carpet or upholstery, whether its your office or home, Atticus have the expertise, knowledge, latest equipment and skills to deal with any project whatever the size.